Television has became an internal part of our lives. Life without watching a television is like fruit without a juice. Not only sports or movies, but also TV shows played an important role in our day to day lifes. Even television stars and televsion divas became our favorite. 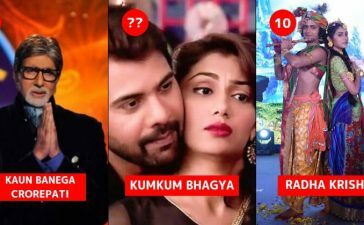 We have seen our television divas weave magic on the screen. 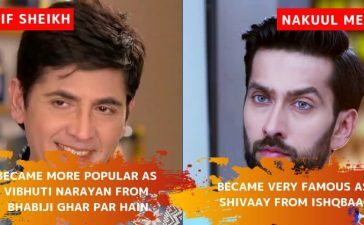 They haven’t only been successful in establishing themselves on screen but have taken a step ahead and set social media on fire with their glamour and panache. For posing inspiration, do visit her profile. She is elegant with a mischievous charm on her face; nailing every photograph that she gets clicked. She’s extremely elegant and has a homely charm to her face. Her performance onscreen has got her love and support offscreen. Her eyes speak words more than the mouth utters. Her very expressive face and immense talent has got her famous for good. It’s no mystery why Nia Sharma has been chosen as the second most gorgeous woman in Asia. Her fit physique and great dressing style is a treat to her followers. The new sensation who recently came on BigBoss is an absolute diva. The way she carries herself with poise and perfection makes heads turn. Her profile is an inspiration for an ensemble of attires. Her eyes are enough to keep the viewers captivated. Her profile is full of photographs with cute outfits. She’s a stunner in real life, on screen and definitely on social media as well. Her photographs define perfection. Her cute and bubbly nature keeps the audience captivated. Her photographs radiate innocence and eternal charm. Her bold fashion statements and on-fleek makeup give the fashion gurus a run for their money. She has a very interesting profile with flawless pictures. Her striking features and spotless skin keep us wondering what her beauty secret is. With gorgeous eyes and a sculpted body, her photographs are a blessing to the newsfeed. Her flawless beauty is a treat to the eye of 4.2million people. She carries herself with confidence and looks just as amazing in all her photographs. Playing the lead role in the most popular serial ‘Yeh Hein Mohabattein’, she’s adored by the entire nation. She is the queen with an insane number of followers whose day is made when she posts a gorgeous picture of herself. Each of these Divas has a fair share of fans and followers. Go check out their profiles and see the other cute pictures they have posted. 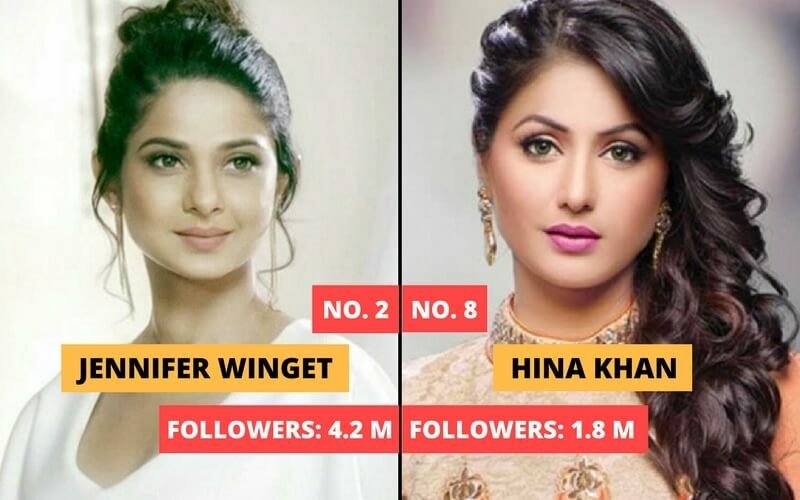 Also check who is the most following Tollywood actress at Instagram. Check out if your favoritemade to the list.